Let’s say you are going on a hike alone. It is not recommended to do so, but this does not mean it is impossible, and you won’t have a chance at all. You can go ahead and do it as long as you are strong-willed and have the courage to move forward. You should also be prepared for any scenario that could pop up because things are not going to be easy at all. There are going to be loops and turns along the way, and they are going to come out of nowhere most of the times. Here are tips for those who are looking to hike alone shortly. You should let everyone know about your plan/route. This is going to let them know where you are going and how long it is going to take you. If things don’t go to plan, they will know where to go and how to contact you. Look at all of these things and let people who you trust know. 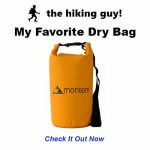 This is the only way you to stay safe or it won’t be easy hiking. You will have to pack well. This means you are going to need water, small snacks, first aid kit, trekking poles, and other lightweight essentials that are going to help you out. Look to pack clothes as well because they will come in handy if things do start to become problematic. You always want those extras along the way, but do pack lightly. Have you looked at the weather in the area you are going to be hiking? You should look for days where it is not going to be raining. Precipitation can make things tough, and you don’t want to deal with this alone. This is why you should be able to look at the forecast and then determine what is going to happen next in your life. You don’t have to go to a secluded area for the solo hike. Just because you alone do not mean you have to be away from all humans. You might want to take the adventure on your own, but it is still smarter to go to an area that is frequented by other hikers. It will keep you safe even when you are not with someone else. 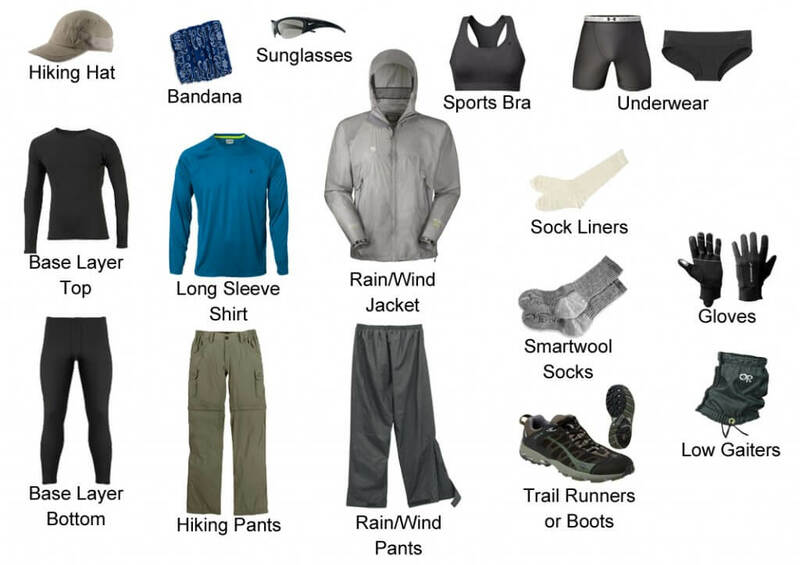 These are tips that all solo hikers need to think about as they are planning the next step. You don’t want to go ahead and risk everything without being smart about your approach. It is easy to get lost out in the wilderness, and there are many stories of people who have gone down this route and never come back. Look at everything and be patient before you plunge forward into this unknown. It does not matter how prepared you are; there is a high level of dedication that is needed to go alone. So, do stick it out and remain prepared at all times.